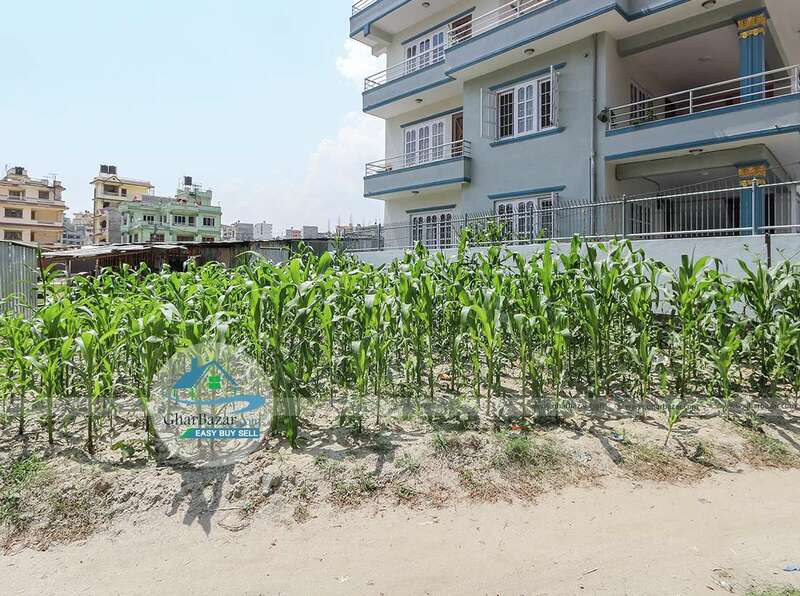 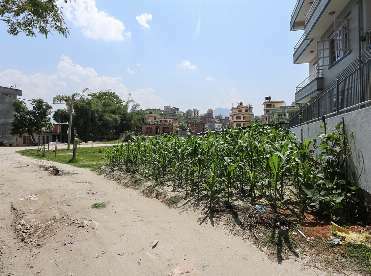 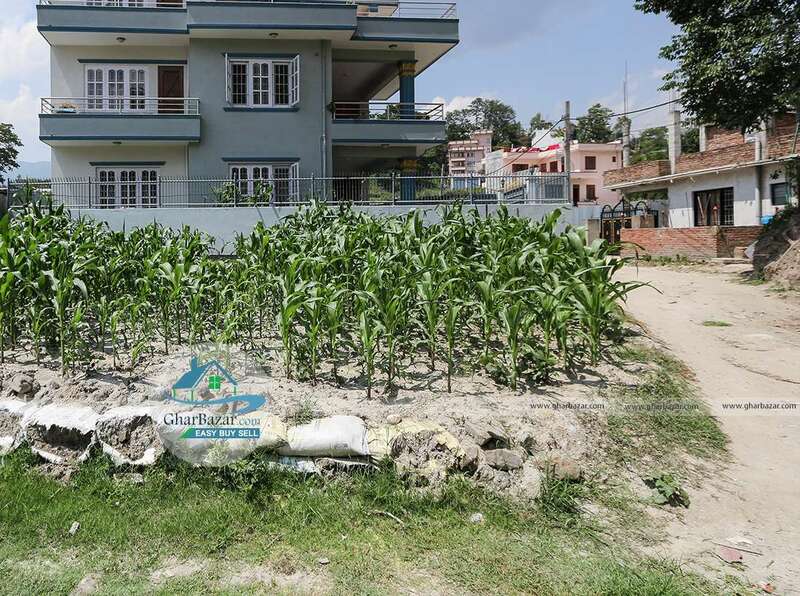 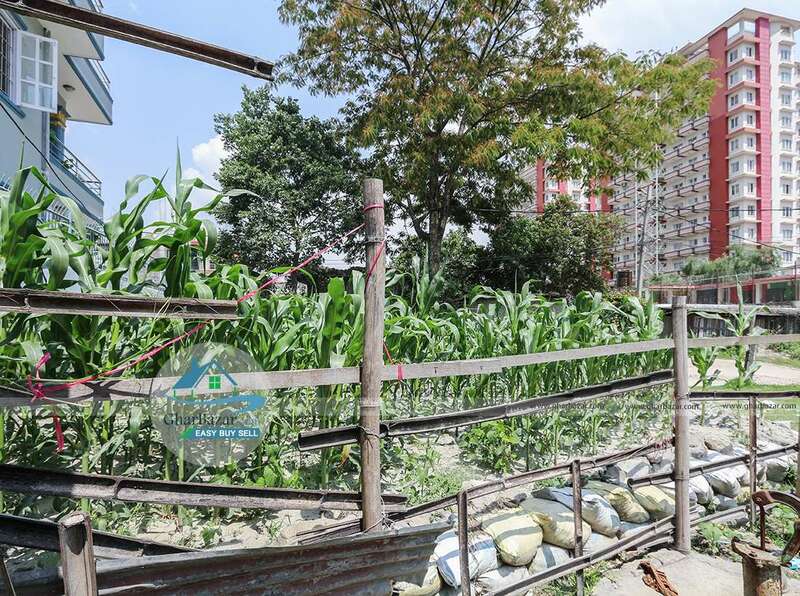 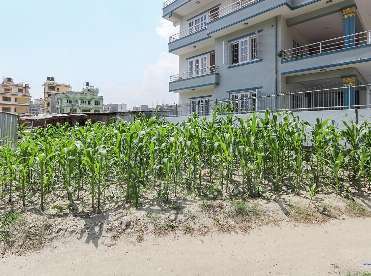 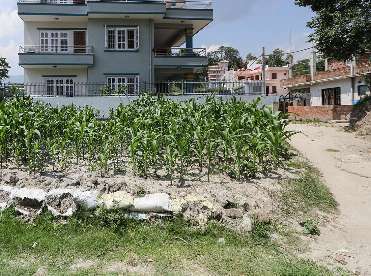 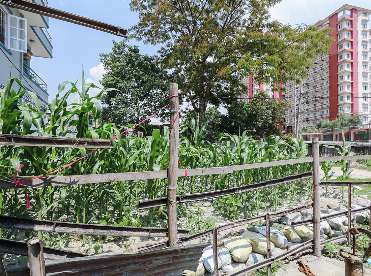 The land is located in the premium residential area at Tokha near Grandy Hospital, Tokha, Kathmandu. 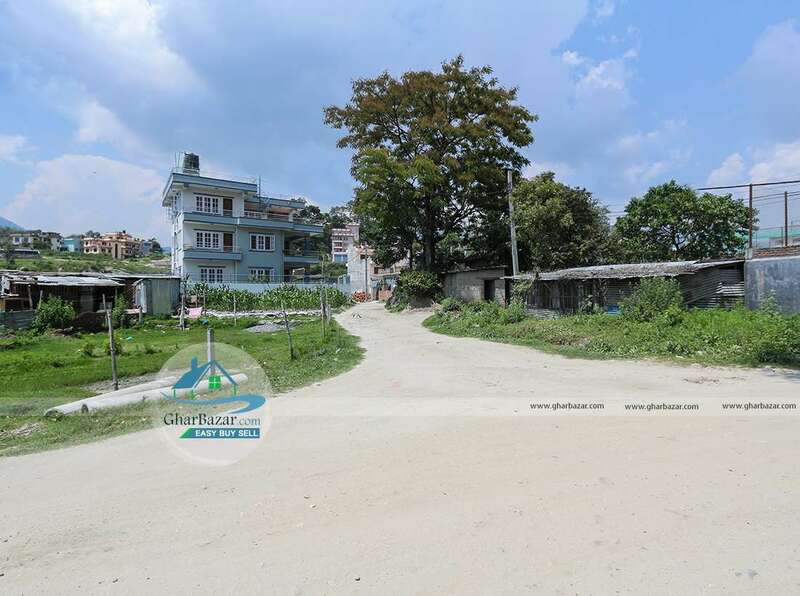 It is100 meter from main road and has access to 12 ft. The land area is 3 aana facing south-east. 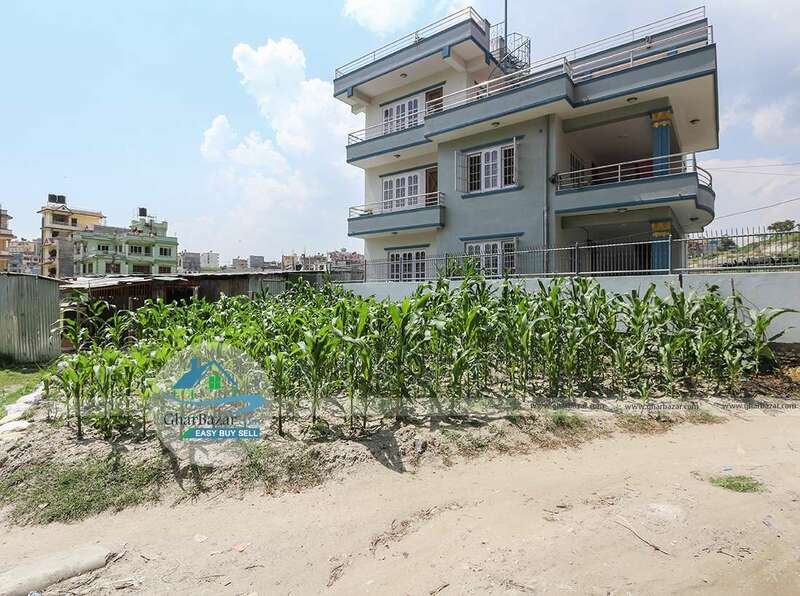 The property price is Rs. 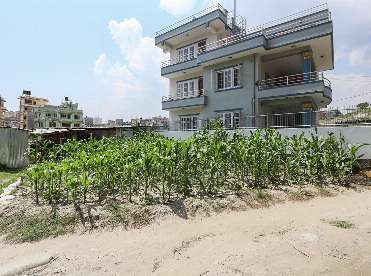 25 lakh per aana.